More than once on this site I’ve had the criticism that I don’t talk enough about widely-available, well-priced wines (and probably fair enough too). 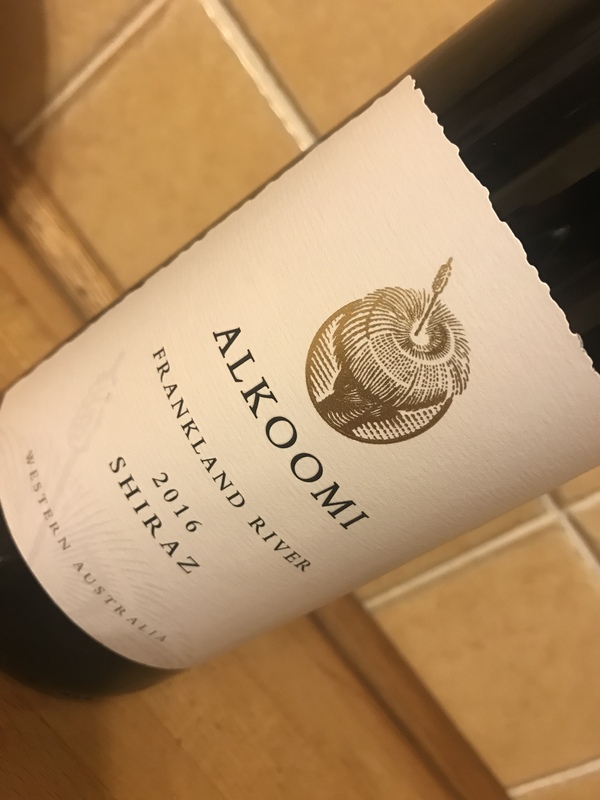 Consider this Alkoomi White Label Frankland River Shiraz 2016 today’s response. Alkoomi have an impressive reputation for value across the range, with Riesling, Shiraz and Cabernet the runaway stars. 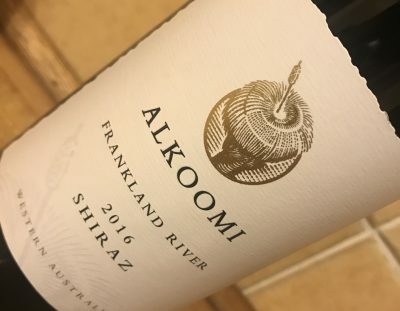 This Shiraz (and the brilliant trophy winning 2017 White Label Riesling) showcase that perfectly – these are authentic Frankland River wines for few dollars. Here, the style is all about juicy purple fruit but with depth. Some white pepper spice in amongst glossy fruit with the oak in the background and light tannins. It’s very much a medium bodied, accessible, primary fruit style but with much more genuine regional style (even a little mint) than typical for a $15 wine. A bargain. Best drinking: Over the next five years. 17/20, 90/100. 14.5%, $15. Would I buy it? In a tiny BWS in a regional town this would be a beacon of good drinking. I’d buy it for sure.